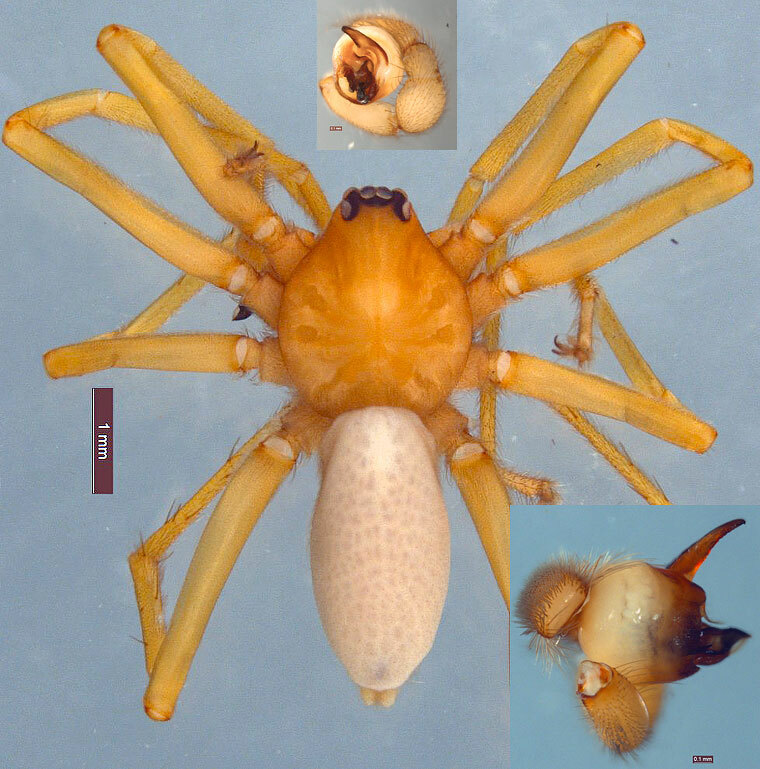 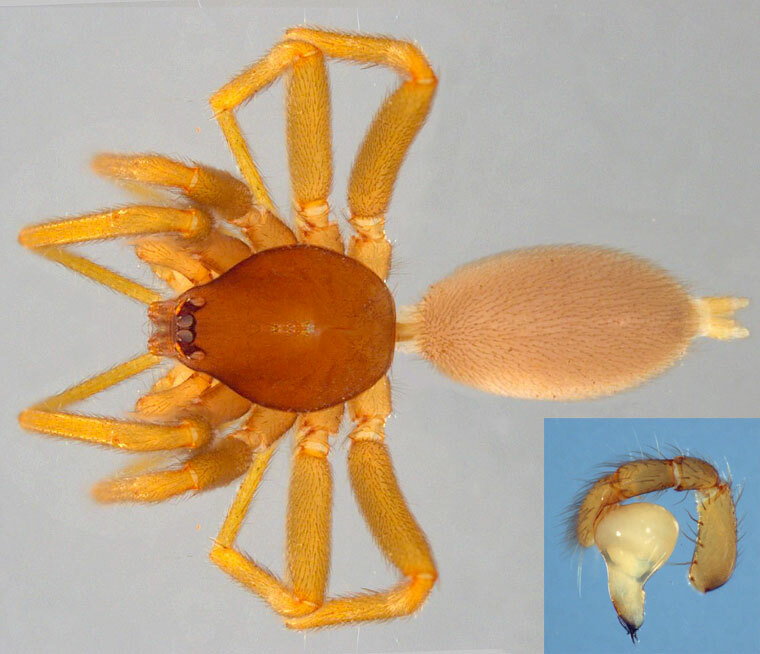 Forster and Platnick established the family Orsolobidae In 1985, describing an important component of the forest litter fauna of the southern hemisphere. 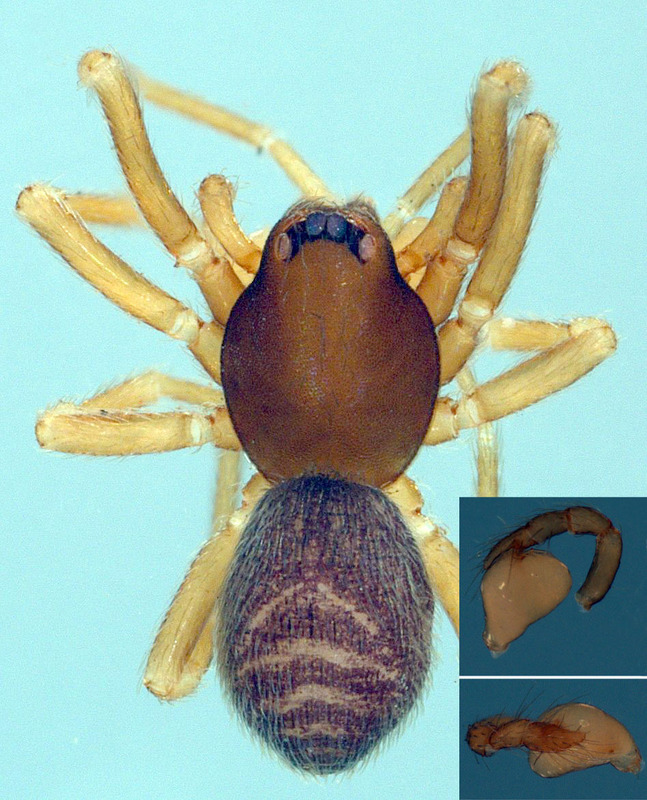 Four genera are known from Australia, mainly in the wet forests of eastern Australia, while several species are recorded from Western Australia and a few from Tasmania. 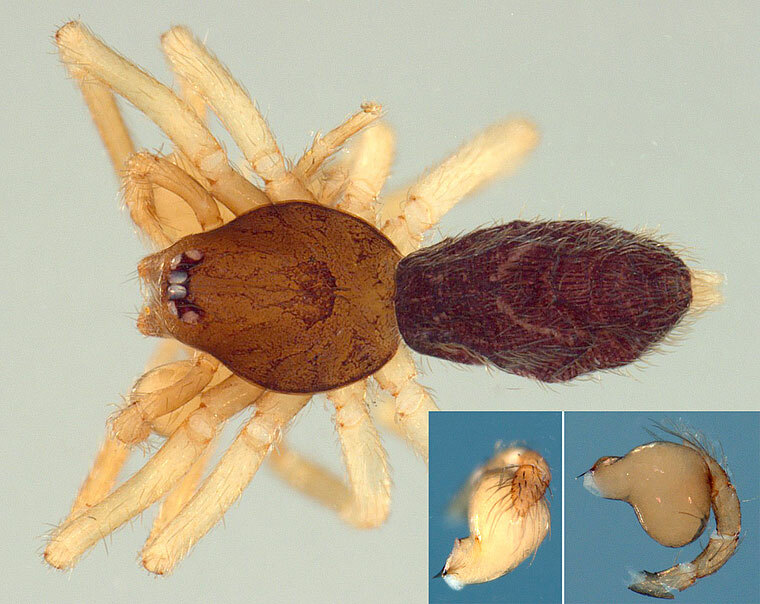 These spiders are six-eyed.